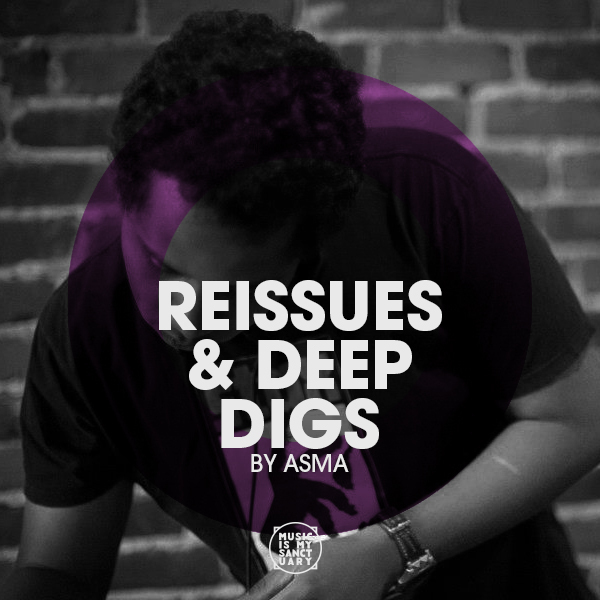 The latest reissues as well as some deep cuts hand-picked by ASMA. Streaming on your desired platform, this playlist is updated regularly so check back often. Reissues, Brazilian, World, Soul, Latin, and everything in between.